Hillary Clinton was born on October 26, 1947, in Chicago, Illinois. 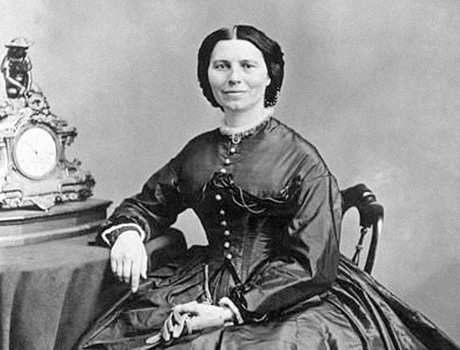 She married Bill Clinton in 1975. She served as first lady from 1993 to 2001, and then as a U.S. senator from 2001 to 2009. In early 2007, Clinton announced her plans to run for the presidency. During the 2008 Democratic primaries, she conceded her nomination when it became apparent that Barack Obama held a majority of the delegate vote. After winning the national election, Obama appointed Clinton as secretary of state. 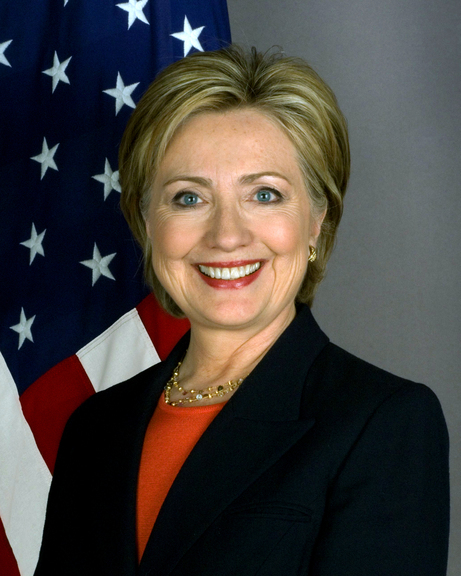 She was sworn in as secretary of state in January 2009 and served in that position until 2013. 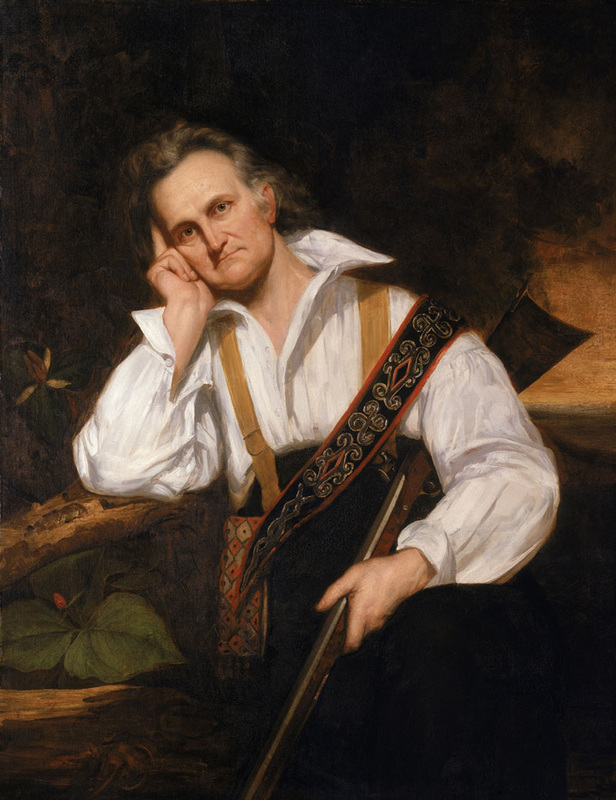 John James Audubon was born on April 26, 1785, in Les Cayes, Santo Domingo, France (now Haiti). From his father's Pennsylvania estate, Audubon made the first American bird-banding experiments. After failing in business ventures, he concentrated on drawing and studying birds, which took him from Florida to Labrador. His extraordinary four-volume Birds of America was published in London in 1827. 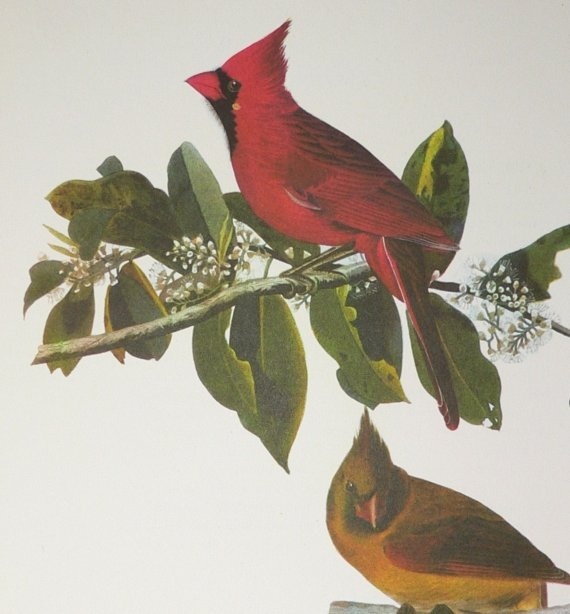 Audubon Creativity Quote: "The woods would be very silent if no birds sang except those that sang best." Each and every one of us make this world a place filled with creativity. He shot and killed every bird he painted. Audubon was a noted hunter and taxidermist, and much of the money he made during his lifetime was from selling animal skins, a practice that in part helped to fund the printing of "Birds of America." But don't think he enjoyed killing the birds he painted: "The moment a bird was dead," he said, "no matter how beautiful it had been in life, the pleasure of possession became blunted for me." Creativity is found everywhere because of everyone. 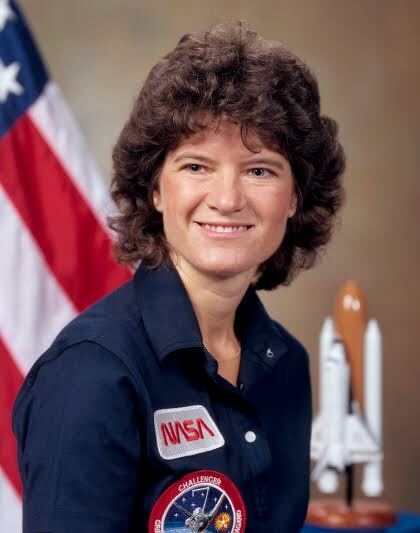 Born on May 26, 1951, Sally Ride grew up in Los Angeles and went to Stanford University, where she was a double major in physics and English. Ride received bachelor's degrees in both subjects in 1973. She continued to study physics at the university, earning a master's degree in 1975 and a Ph.D. in 1978. 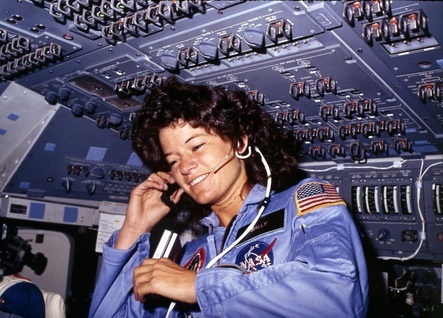 Dr. Sally Ride studied at Stanford University before beating out 1,000 other applicants for a spot in NASA's astronaut program. After rigorous training, Ride joined the Challenger shuttle mission on June 18, 1983, and became the first American woman in space. 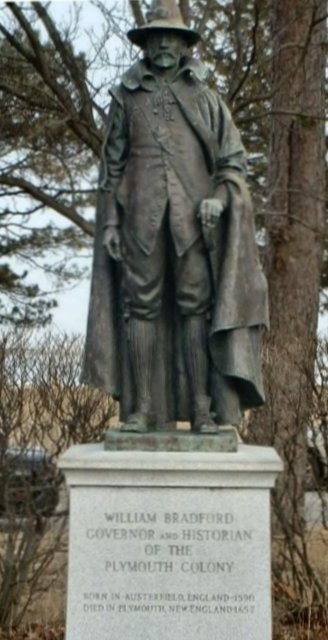 William Bradford (1590-1657) was a founder and longtime governor of the Plymouth Colony settlement. Born in England, he migrated with the Separatist congregation to the Netherlands as a teenager. 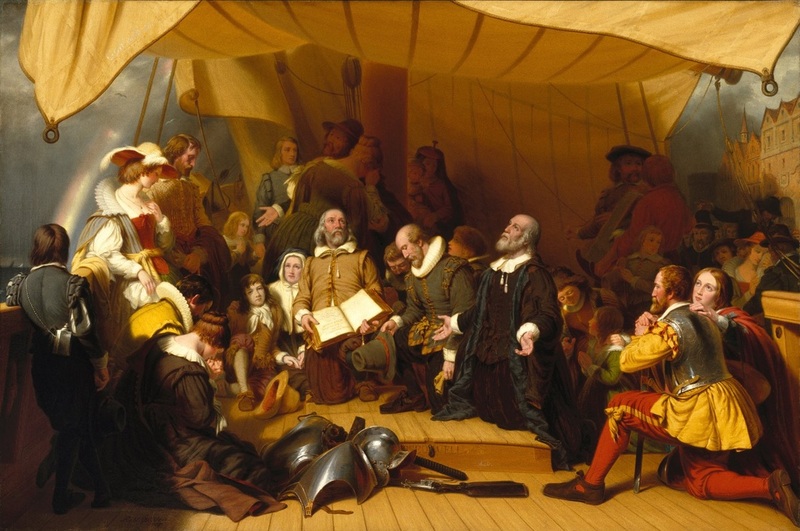 Bradford was among the passengers on the Mayflower’s trans-Atlantic journey, and he signed the Mayflower Compact upon arriving in Massachusetts in 1620. As Plymouth Colony governor for more than thirty years, Bradford helped write their laws and set up a community based on agriculture and religious tolerance. Around 1630, he began to write his two-volume book called “Of Plymouth Plantation,” one of the most important early chronicles of the settlement of New England.